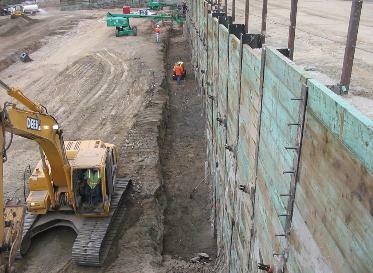 Base Geotech Inc., located in Los Angeles, California. the design and construction of a project. monitoring and testing, geologic drilling and mapping. 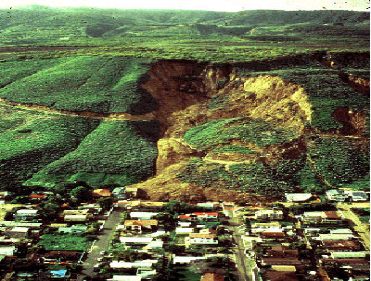 We offer our professional services throughout California, Nevada and Arizona. cost effective manner that we guarantee you will find uncommon in this industry.